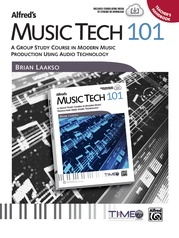 One of the keys to mastering Reason lies in mastering its virtual instruments including the numerous customizable synths and sample players that come with the program. 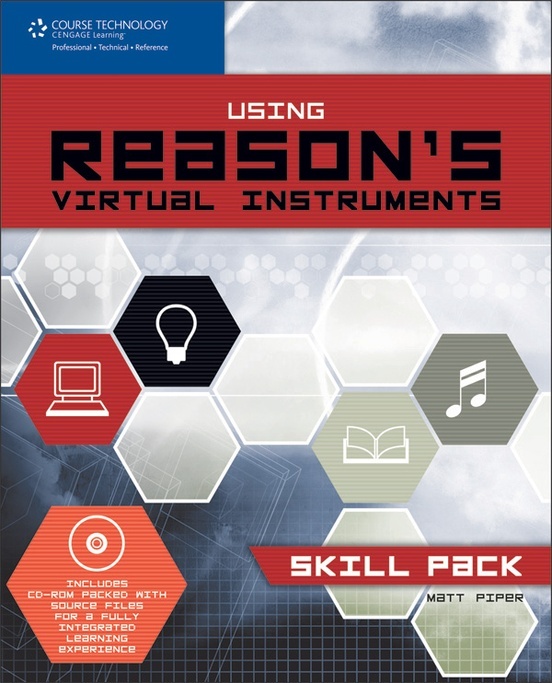 Using Reason's Virtual Instruments: Skill Pack provides you the knowledge you need to freely express yourself with Reason, getting you out of the presets and into designing your own sounds. 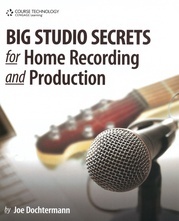 What may now appear to be an overwhelming jumble of virtual knobs, sliders, and buttons will soon become a finite and comfortable environment in which you can let your creativity soar. 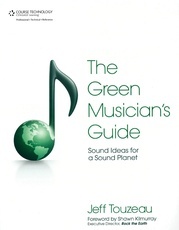 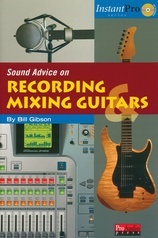 By the end of the book, you will know exactly what to do with every square inch of the Reason instruments. 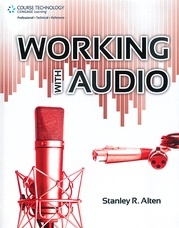 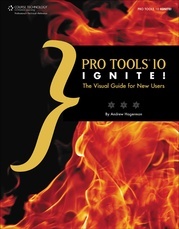 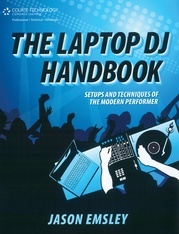 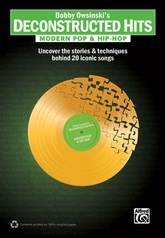 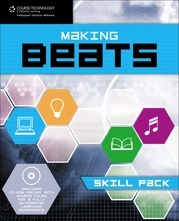 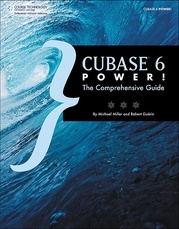 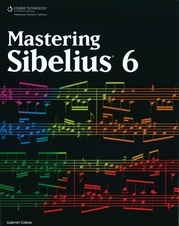 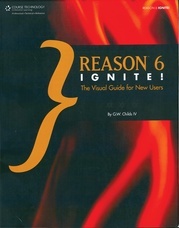 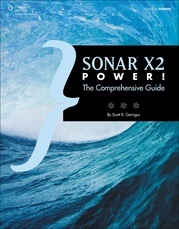 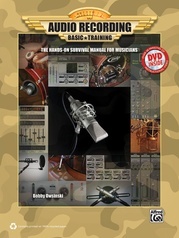 A key part of Using Reason's Virtual Instruments: Skill Pack is the CD-ROM included with this book. 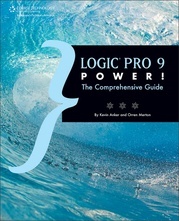 It's full of sample content for building your own NN-XT, NN-19, and Redrum patches. 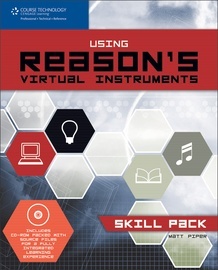 It also contains several finished patches for all the Reason instruments, as well as examples designed to allow you to check yourself as you progress through the various exercises.